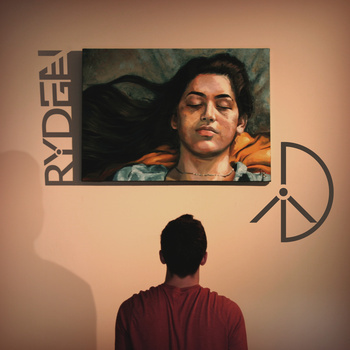 Ryden Ridge is a young up and coming artist from Providence, RI who makes some great dreamy minimal electro-pop music. His rep recently contacted us with news about his new album 'Peacemaker' which was just released this week and I'm digging it. You can stream the whole thing via his bandcamp page. He is giving away three tracks from the album "Pretend", "Belong" and "I Know You" as free downloads. Check out two of those below. Thanks for listening, hope you all get to dance, rest, eat, laugh, love and have tons of fun, it is the weekend after all. Cheers!